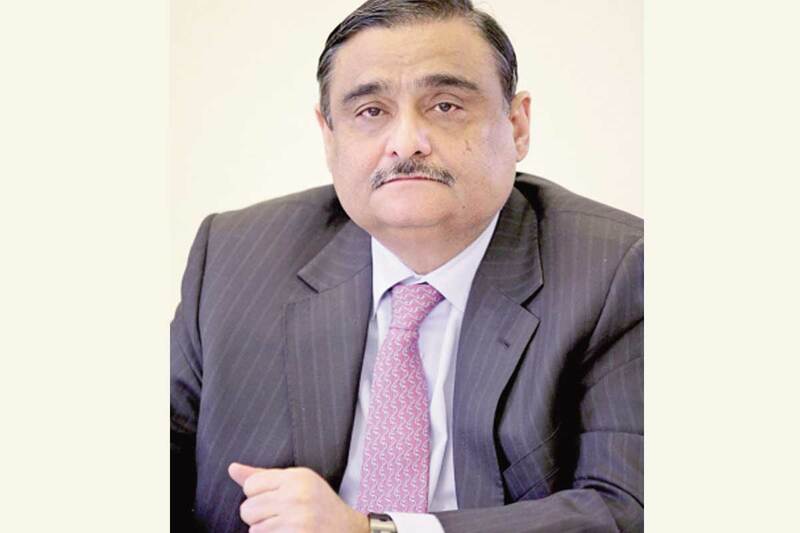 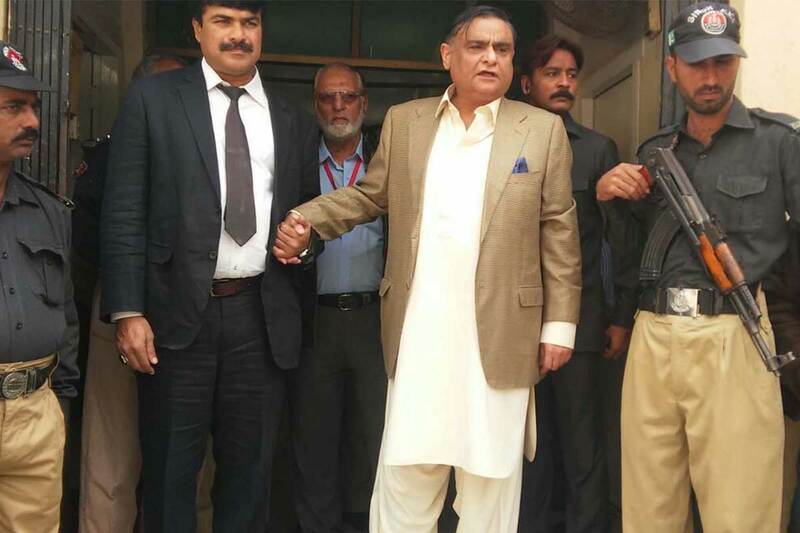 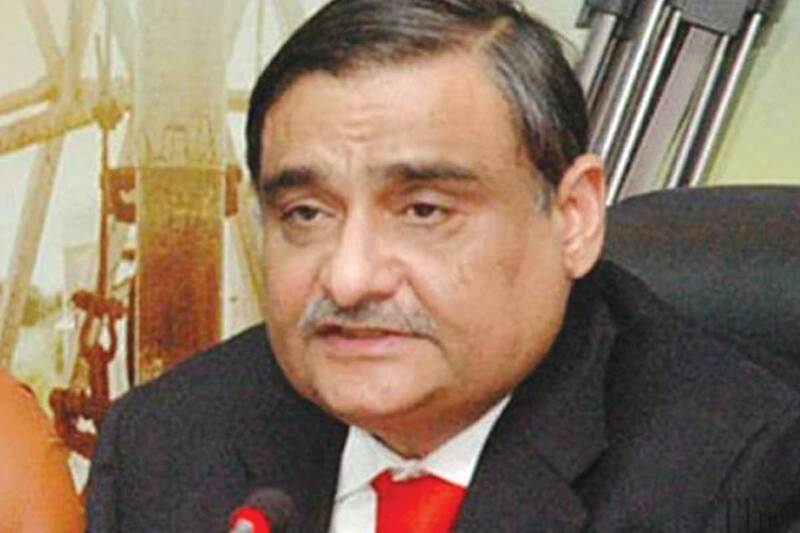 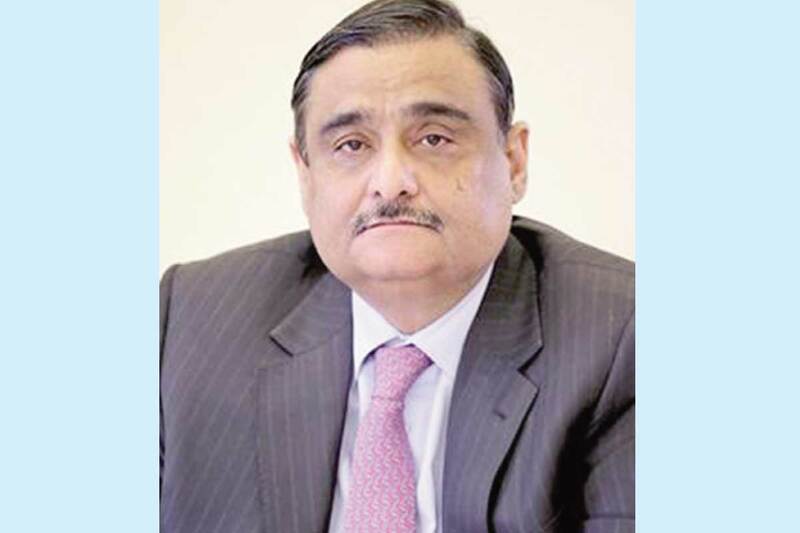 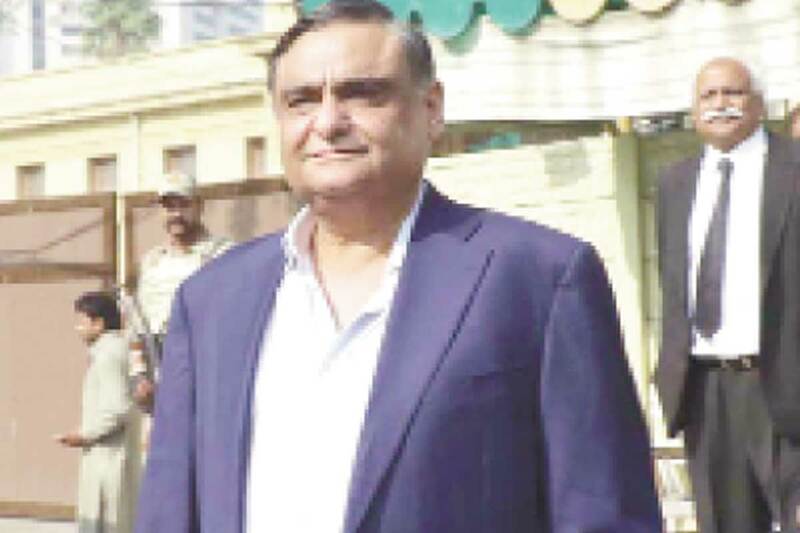 By Staff Reporter KARACHI: Renowned educationist Dr Asim Hussain was re-appointed Chairperson, Higher Education Commission (HEC) Sindh here yesterday. 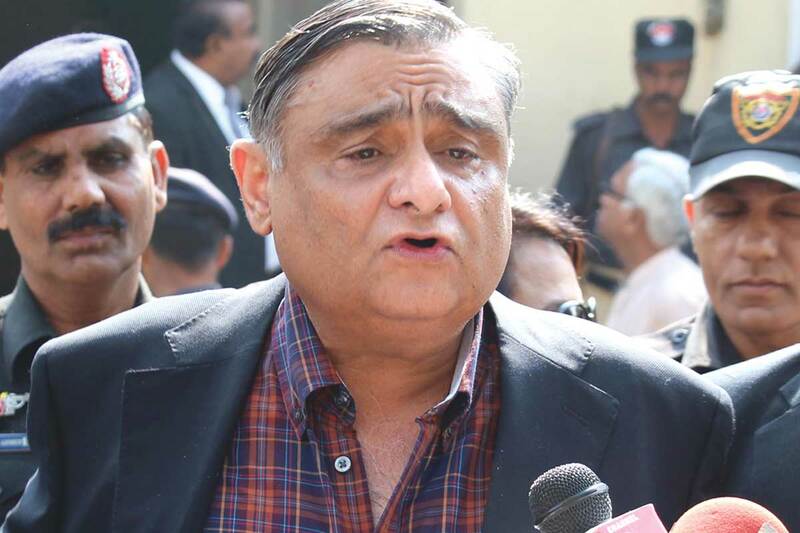 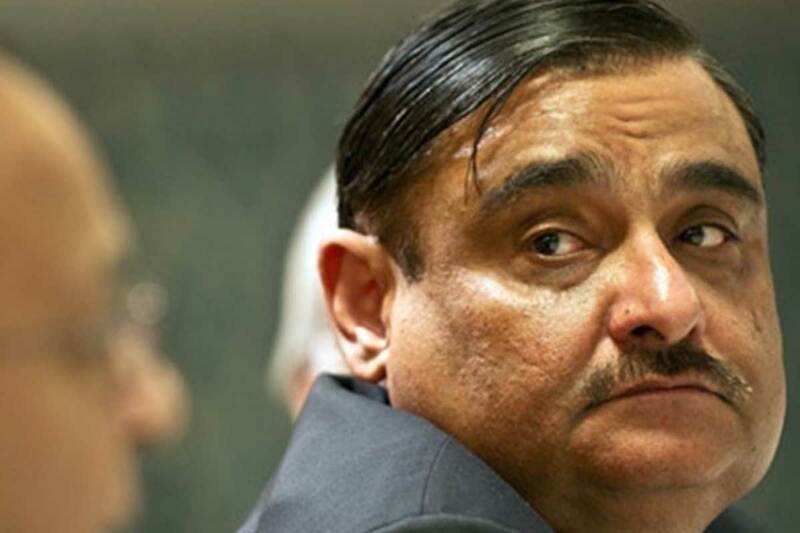 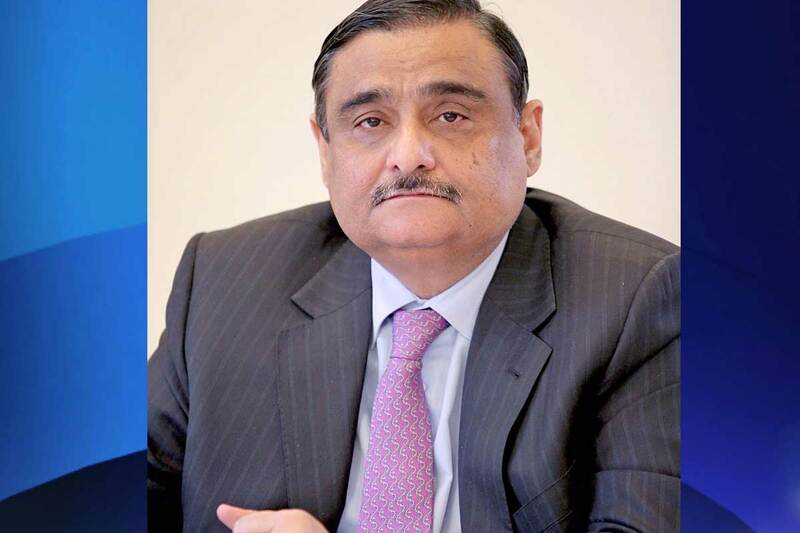 A notification issued here yesterday by Sindh Chief Secretary said that Dr Asim Hussains’ term would be one year. 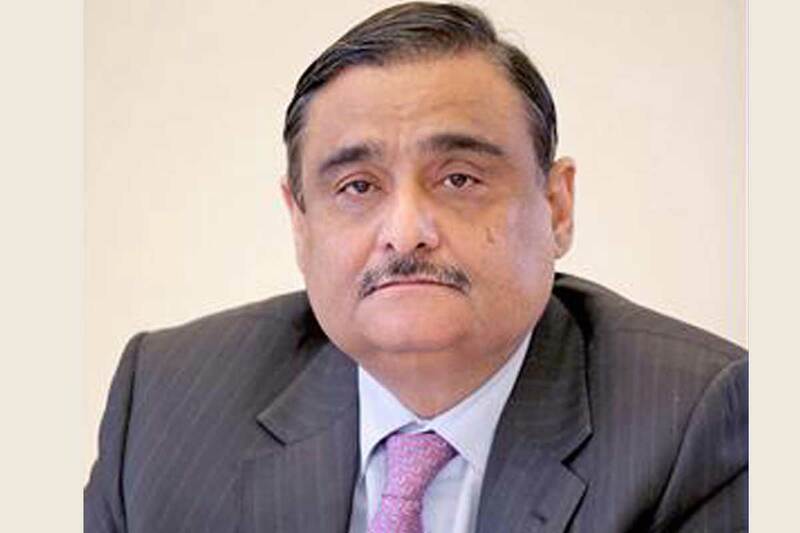 The reappointment was ordered by Chief Minister Sindh in his capacity as “ Controlling Authority “.